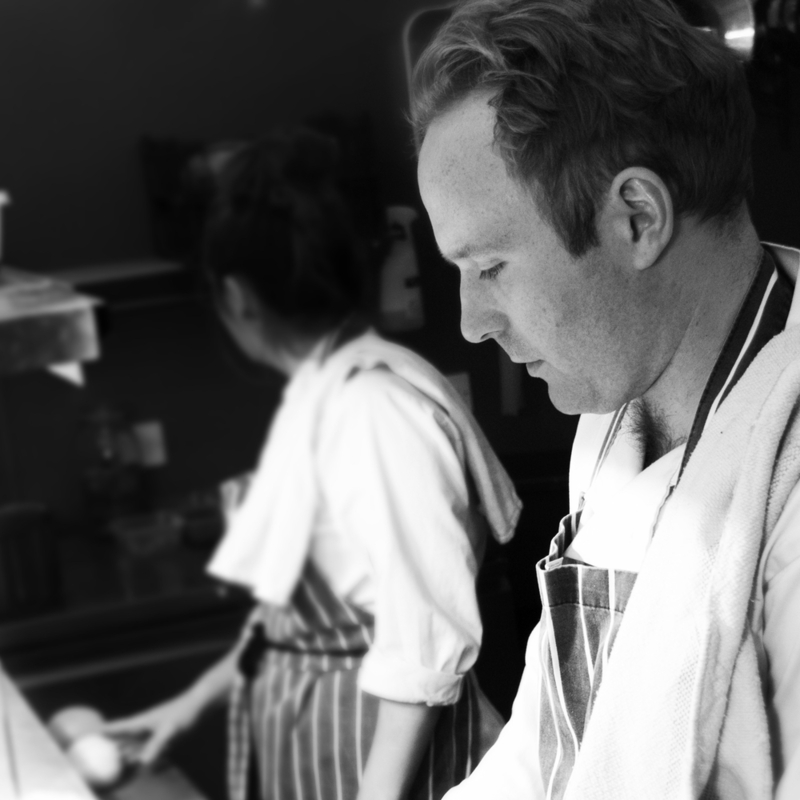 Thom Eagle is the chef at the Little Duck ¦ The Picklery in East London, a fermenting kitchen and wine bar where he can indulge his passion for seasonal ferments, pickles and home-made drinks and get paid for it. Thom has contributed to the Suffolk Feast Cookbook and he's part of the 1,000 Cookbooks project. His blog, In Search Of Lost Thyme, is a favourite among food professionals. Thom was one the finalists for the YBFs awards in the category for Fresh Voices in Food Writing. His first book, First, Catch, was published in April 2018 by Quadrille and was shortlisted for the André Simon Food and Drink Book Award 2018.